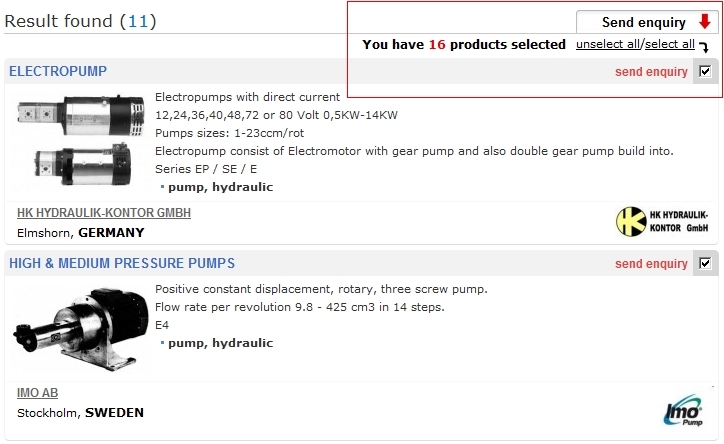 Sending enquiries trough the EQUIP4SHIP.com you could quickly request for quotes, get informaion about product availability and delivery. 3. Preview and send your enquiry.